There’s a lot to be said for word of mouth when researching a company to do business with. That’s especially true for painting and home repair. When seeking out Villanova painters, you have to rely on what other customers have said about their personal experiences to make a decision. So, with that in mind, we hope you’ll ask OUR customers this question: How is Patch and Paint Pros? What might they tell you? 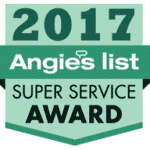 With a five star rating on Yelp and the 2013 Angie’s List Super Service Award for three home repair categories, we imagine they’ll tell you some pretty positive things! We don’t mean to brag, but we’re very proud of our track record. Not just because it looks good for us, but because it means we’re really helping our customers and making them happy. Ask our customers and they’ll tell you that hiring us for a painting or wall repair job is different. We show up on time, clean and eager to help. We say “help” because we don’t want to view this as just another painting or repair job on our list for the day. We like to look at it like we’re helping you perfect your home. Our attitude is different, too. Say you need a hand moving furniture from the room you need to be painted. While other companies may try to nickel and dime you for extra labor that wasn’t planned, we just view that as being helpful. We’re Montgomery Country residents, too! If you lived next door and asked for our help, we certainly wouldn’t charge you for it. That attitude and work ethic is what, we believe, has led to our ability to resonate so much within the community. Being the house painters Villanova residents trust is a hefty responsibility, but we take it on with pride. It’s important to us to have the wherewithal to repair your walls, too – not just paint them. Wall painting is handled much better when you have a professional on the job that knows the ins and outs of wall repair. Consider us your personal wall experts! 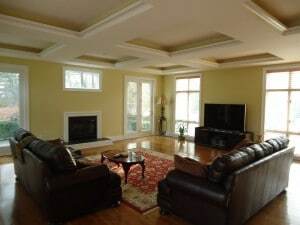 Ready to meet the painters Villanova homeowners come to time and time again? We’re looking forward to it! 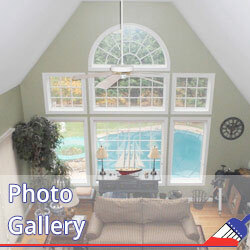 We give free estimates over the phone, so don’t delay. Call us at 484-483-3468 and let’s get started!